Welcome, as always. In this posting, we want to propose an aid for that dangerous business to which Frodo is referring when he quotes Bilbo. The desire to know what will happen next makes for good novel readers—and writers—but it’s also an ancient human desire. 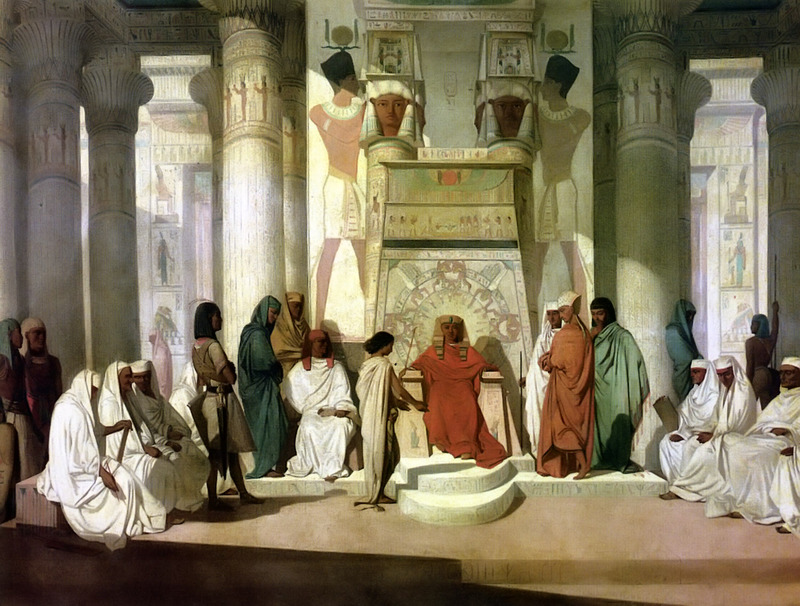 The Old Testament gives us a pharaoh with dreams, which Joseph interprets (Genesis 41-44) and which provides us with this splendid picture by Adrien Guignet (1816-1854). (This is an example of a whole world of painting which was devalued and declared stuffy and old-fashioned and pompous once Impressionism—which was originally mocked as just that, “impressions” rather than paintings—gained a foothold among art-buyers and the more progressive art critics. 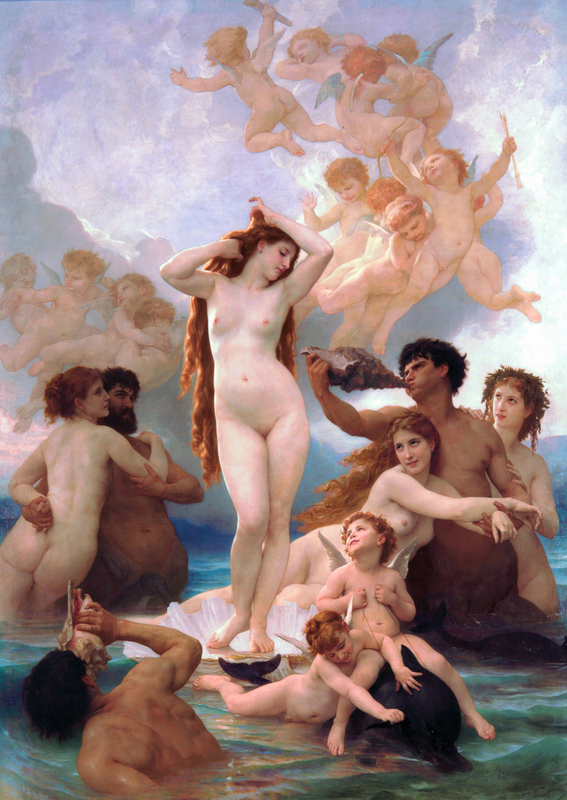 To us, although it may not have the wonderful fragmentations and color-freshness of those later painters, such older works have great importance historically—it’s the yin to the Impressionists’ yang, after all—and the over-the-top quality of some things—like this “Birth of Venus” by Bouguereau—1825-1905—has, we think, its own loopy charm. 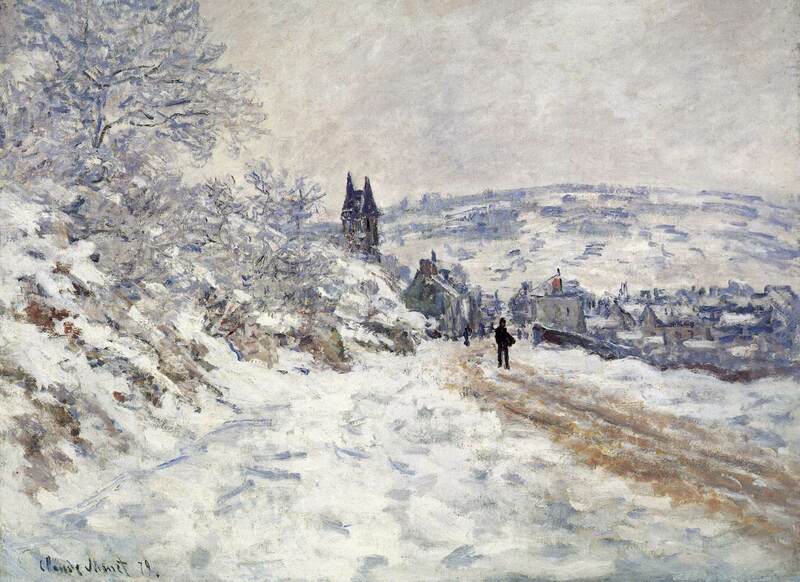 You see what we mean about yin/yang, however, when we compare it with this Monet, painted in the same year—1879. 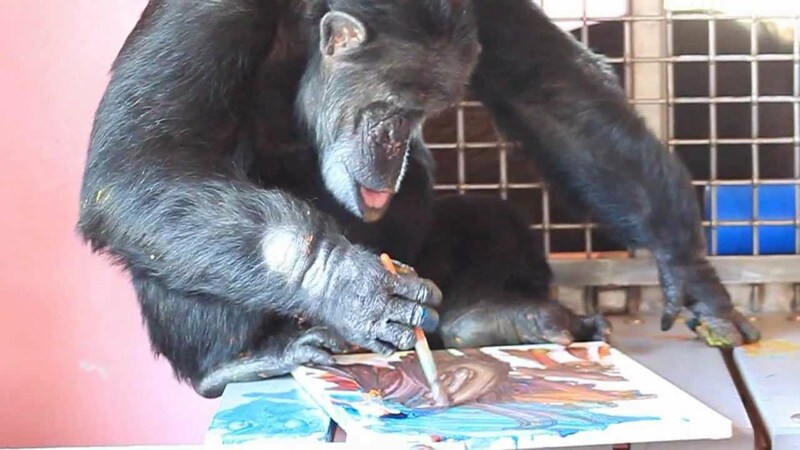 If you were brought up on academic painters like Bouguereau, Monet’s work must have looked like chimp paintings! 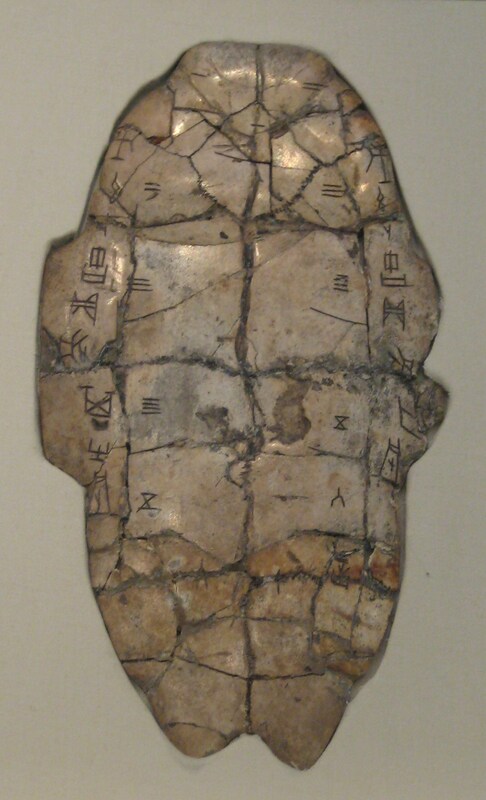 The Chinese of the Zhang Dynasty (1500-1000BC) used turtle plastrons and cow shoulder blades to consult about the future. 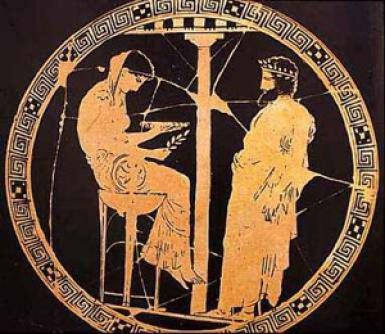 The Greeks had a number of prophetic sites, like Delphi, with its Pythia. 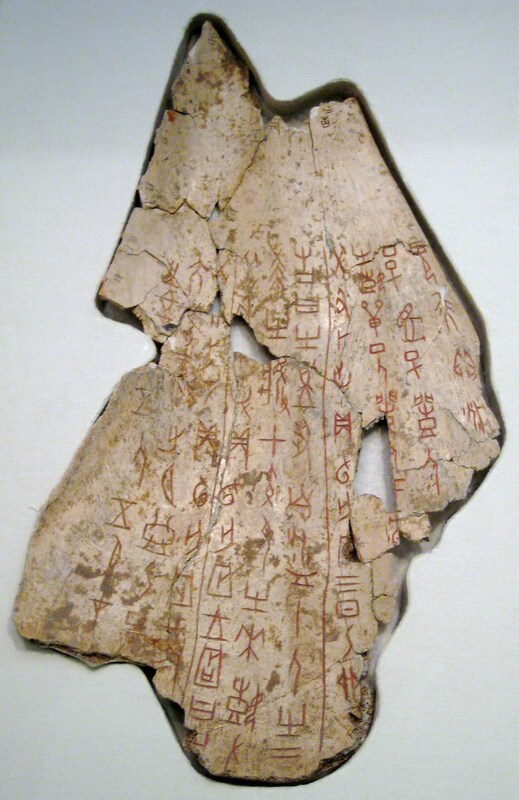 And the Romans had several methods, beginning with what they inherited from their big brothers to the north, the Etruscans. as well as their own counterpart to people like the Pythia at Delphi, the Sibyls. 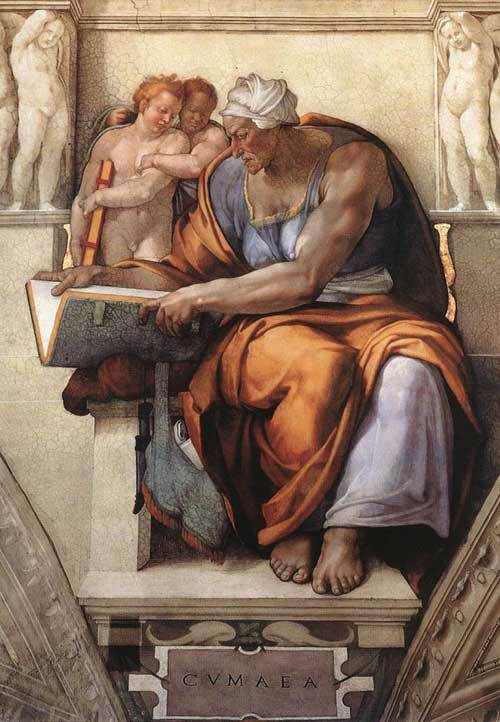 One Sibyl, who was reputed to live at Cumae, even had a collection of prophetic books which talked about the future. 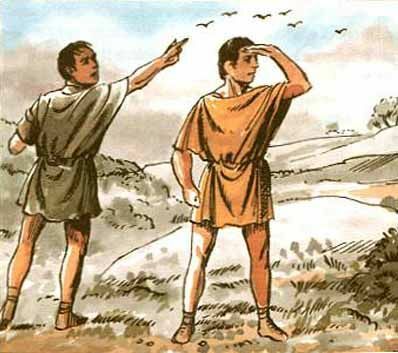 Later Romans also consulted a particular book, Vergil’s Aeneid, the idea being that you would open the book (a scroll, early on, a book—a codex—in later imperial times), close your eyes, run your finger along the lines and stop—and the line your finger was on would tell you something about the future. 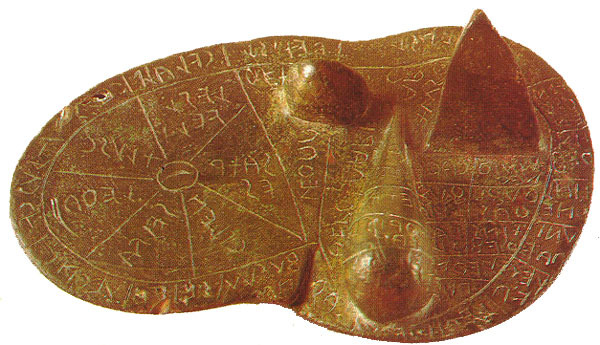 This is a form of bibliomancy, or telling the future by using a book. 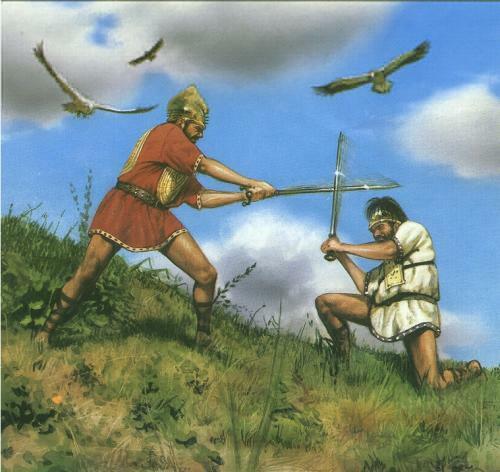 Ancients might choose Homer, or, in this case, Vergil (the Aeneid) or, for the Judeo-Christian tradition, the Bible. If you use Vergil, the practice is called Sortes Vergilianae (“Vergilian lots”—that is to say, not building sites—although one could build an interpretation upon one—but things used to determine the fate of something). Today, we, as Tolkien fans, propose to add another text, suggesting Sortes Tolkienses (SOR-tes tol-kee-EN-ses). Pick up your copy of The Lord of the Rings, and ask it a question. Then close your eyes, open the book (make sure that it is rightsideup before you do this—although perhaps upsidedown would provide a greater-yet feel of randomness), run your index finger down the page, stop, open eyes, and read. For our first try, we asked it who would win this year’s World Series, the New York Mets or the Kansas City Royals. Hmm. Page 351 of the 2004 HarperCollins edition. Well, this is the 111th World Series—that would certainly suggest a kind of timelessness, we supposed. Then there was that business about not fading or changing—which team had won the Series last? A quick flick through statistics gave us the Royals in 1985 and the Mets in 1986. Okay. Does that mean that, since the Mets won more recently, that wouldn’t change? Should we try again? Influenced by the rash Oedipus, asking the Pythia only one question and not pausing for clarification, we decided that it meant the Mets. But then the Royals won. So, we leave it to you, dear readers. You consult the Sortes Tolkienses—just make sure that the course of your life—or your team—doesn’t depend upon it! There is a very entertaining experiment with the more established Sortes Vergilianae to be found by googling timesonline.typepad.com/dons_life/2012/03/sortes-virgilianae.html—an essay by the ever-lively Mary Beard.